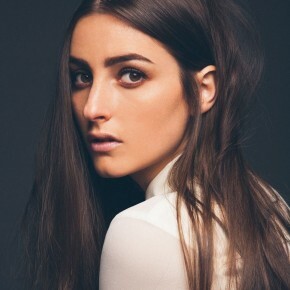 I’m love love loving LA girl BANKS recently. I discovered her from the Victoria’s Secret Christmas commercial where they featured her song “Waiting Game”, and now I can’t get enough of her! 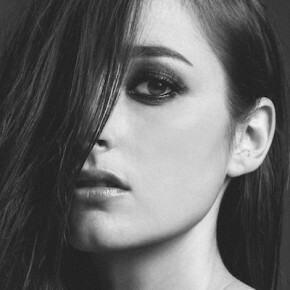 Last year, BANKS went on tour as the opening act for The Weeknd, and has since done her own headliner shows. Also, every one of her music videos is in black and white, which I think might be the coolest thing since sliced bread. She’s so stylized and clearly knows exactly what she wants to present to the world with her music. And if that wasn’t enough, Katy Perry is one of her biggest fans….sooooo…you should probably get on board with the BANKS movement! Make sure to check out her EP LONDON on Spotify or iTunes now!!! Stay beautiful and don’t forget to subscribe!!! ← 15 Instagram Users You HAVE To Follow!